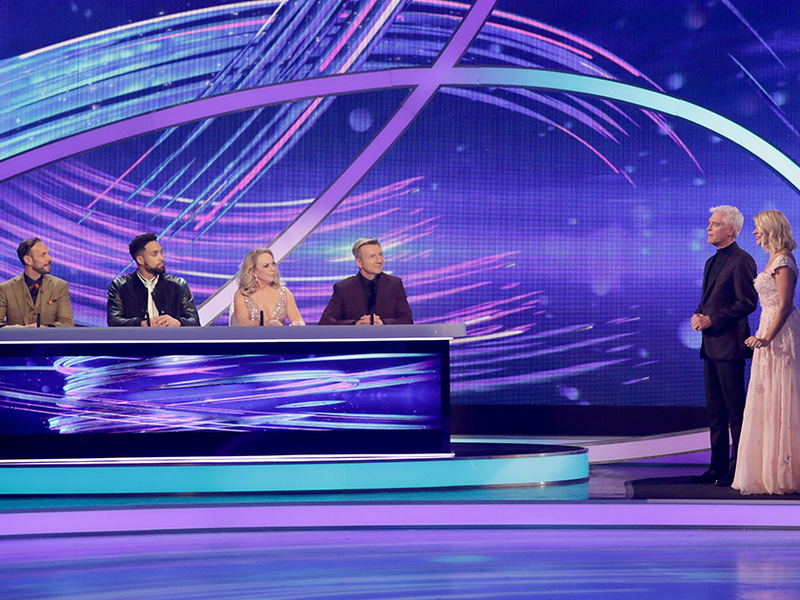 Dancing On Ice has been hit by controversy again after last night’s dramatic show – and of course it involves Gemma Collins. Yep, everyone’s favourite TOWIE star found herself in the centre of a ‘fix’ scandal after host Phillip Schofield seemingly revealed her fate before the voting opened. 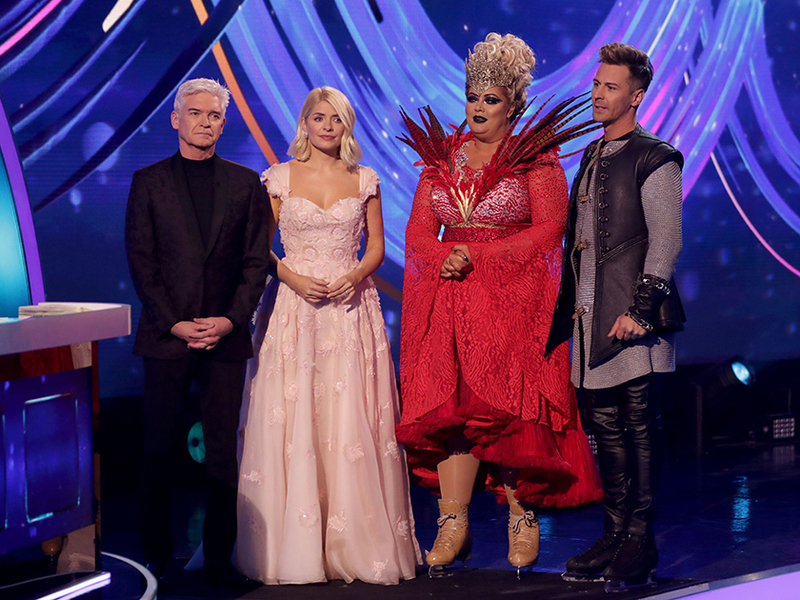 After 37-year-old Gem failed to impress the judges with her ‘Evil Queen’ inspired routine, hosts Phil, 56, and Holly Willoughby were seen comforting her on the side of the rink. ‘13.5, however, we saw you before the show and you said your confidence took a real knock this week,’ Phil said. And the comment didn’t go unnoticed by ITV viewers, with many asking how Phil knew the Essex star was going to get through. ‘Well Phillip Scofield did say Gemma has next@week to improve FIX FIX FIX! !,’ said another. But following the criticism, This Morning star Phil has now hit back at sceptical viewers with a series of messages on Twitter. 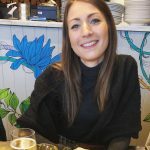 This comes after reality star Gemma burst into tears on Sunday evening after getting the lowest score of the night for her routine. It was the first time the GC had returned to the ice after hitting the floor face-first during last week’s performance.